Dieselgate isn’t having much of an impact on American consumer confidence, if the latest sales figures are any guide. 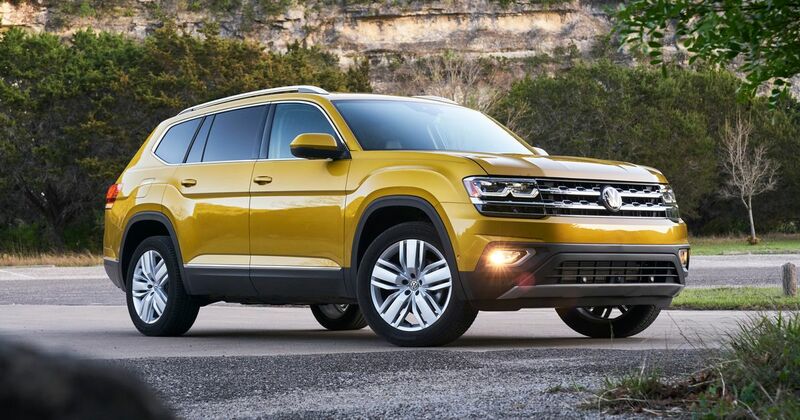 Volkswagen of America’s sales are up 10 per cent so far versus 2017, and in March posted a 17.8 per cent boost from the year before. SUVs are behind the increase, with more than 50 per cent of cars sold taking that body shape compared to just 14.4 per cent in 2017. First-quarter deliveries totalled 83,952 cars, with 32,548 being registered in March. 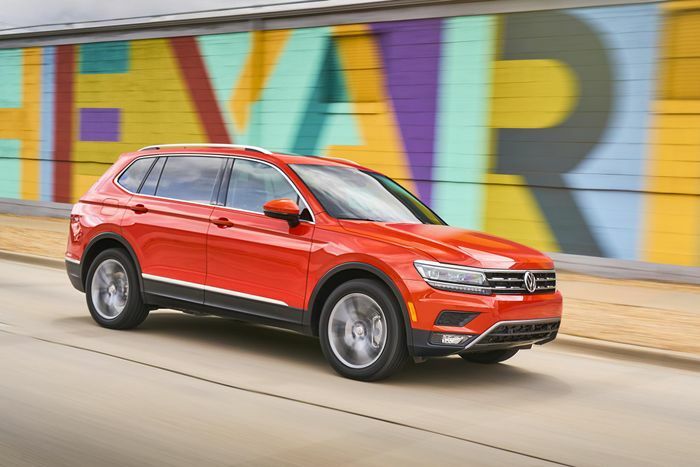 VWoA says it sold 8276 Tiguan units and 6063 of the larger Atlas, although some may be pre-registrations by dealers aiming to hit sales targets. Volkswagen has spent more than $7.4 billion to buy back around 350,000 diesel cars in the US that were affected by the dieselgate scandal.